World Mental health dayon October 10, 2018. 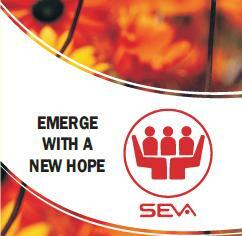 SEVA is a registered, non-profit, voluntary organization whose primary concern is to help people help themselves. The changing patterns of family life, rapid urbanization leading to globalization, once luxuries turning to necessities, financial pressures, and competition at every level are having a stressful impact on people. Leading such stressful lives brings in emotional problems such as loneliness, inter personal conflicts, depression, suicidal feelings, alcoholism, drug addiction and even mental breakdown. Often people suffer from these problems without knowing where to go for help or even know that help is possible. SEVA addresses to their needs by offering free and Confidential Counseling services. People could walk in and talk in total confidentiality to a well trained volunteer who would listen and help one to explore one's own problems in all aspects and help them decide how to resolve them - discover their hidden strength and resources - free the stress and strain and emerge with a new hope. 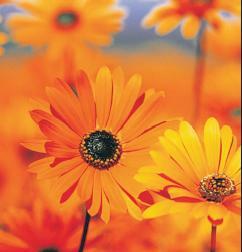 We help people rediscover Happiness & Peace.